Thank you for considering me to help you through the patent process. It is complex and very daunting. I’m here to help. 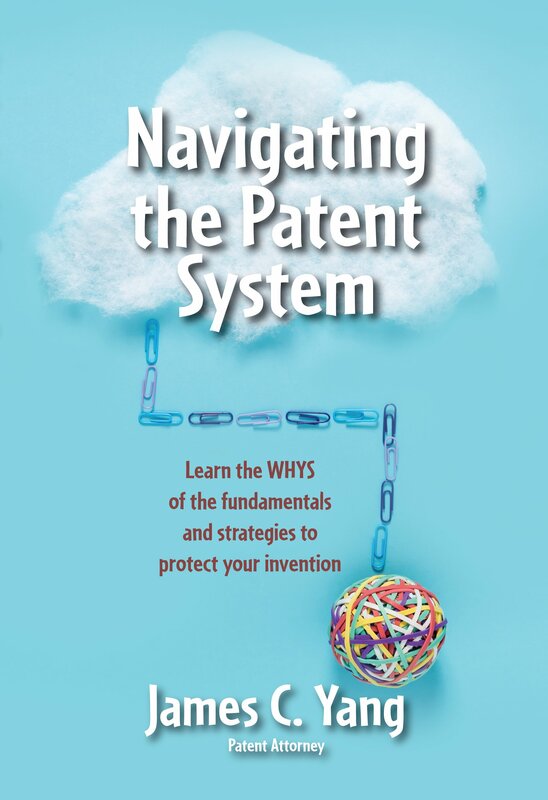 By going through the initial consultation, you will receive an explanation of how the patent laws apply to your situation and clarity about your next steps. During the initial consultation, we discuss your matter in depth. 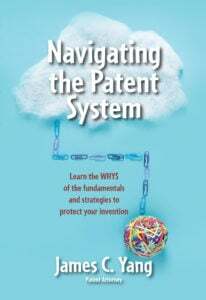 You can also ask questions you may have regarding your patent matter. Most consultations last about 1 to 1 1/2 hours. At the end of the consultation, we cover any last remaining questions and develop the next steps plan. Show you the value that I provide to the process. These goals are important to me because I believe that the information that I provide will empower you to make better decisions. When you understand the reasons that you need to take certain steps, then you are more likely to take those steps. In my experience, an informed client makes for a happier client and better decisions matched to your vision and values. If you feel as if I did not accomplish these goals during our business relationship, please let me know. Decision makers: Preferably, all decision makers should be at the meeting either in person or via a teleconference. Documents: Print out all documents. Invention: Be prepared to show me your invention. Prior Art: Be prepared to show me how others (e.g., prior art documents) have been solving the problem that your invention solves. Bring any documents and things that you feel is necessary for my understanding of your situation and/or invention. Thank you for considering me to assist you in your patent matter. Please contact me at (949) 433-0900 to schedule your initial consultation. Call (949) 433-0900 to schedule an initial consultation.